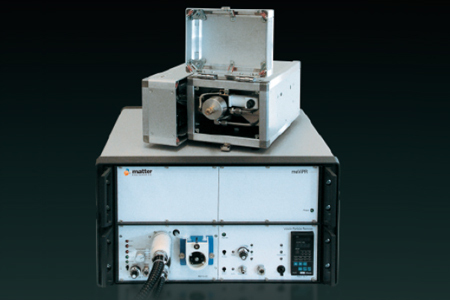 It is the latest generation of equipment based on the famous “Golden Instrument”– reference during the crucial phase of PMP – and uses the award-winning, patented “Volatile Particle Removal” technology . It is especially designed for the needs of the automotive industry & has a compact, rugged design, and is easy to operate. 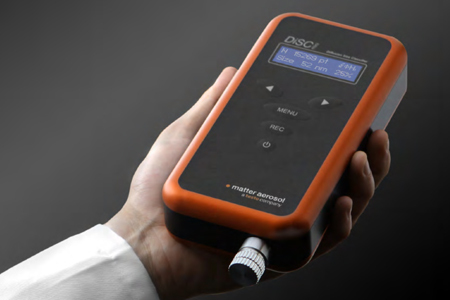 DiSCmini is the smallest instrument capable of nanoparticle number measurement available today, with a patented sensor, working in any orientation. 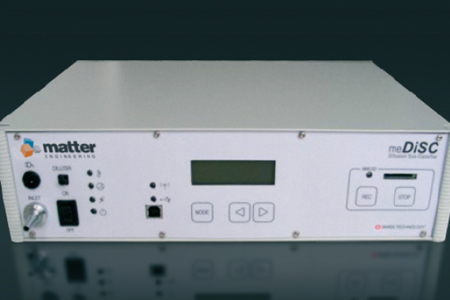 The portable “Diffusion Size Classifier” can be used for personal exposure monitoring or quick walk-through surveys of an area of interest, such as a workplace, or an urban area with heavy traffic. Suited for all applications where ease of use is quite important.